Call us and see what we can do for YOU! 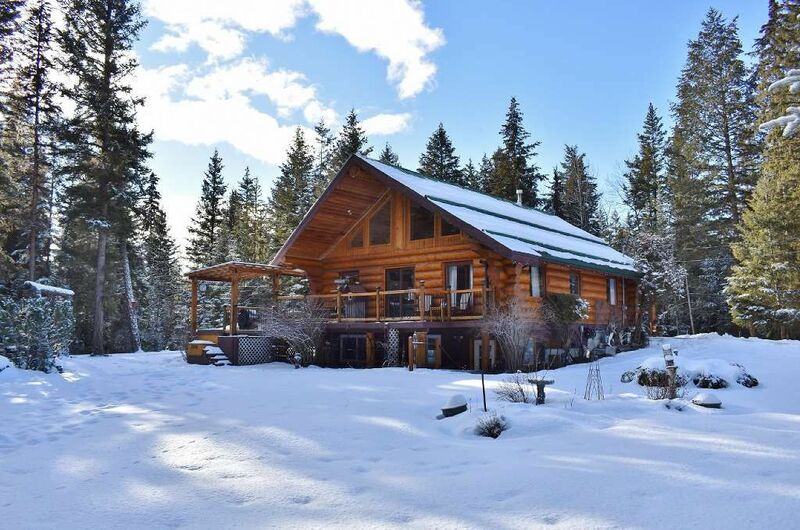 Spectacular custom 4 bedroom log home in desirable Borland Valley at 150 Mile House. With 2.6 acres of well landscaped, fully fenced yardspace, this property is a dream come true. The oversized main floor master bedroom offers easy living, while the open living room/dining room makes entertaining a cinch. So many great features including a fully finished basement, extensive in-ground sprinklers, updated furnace/HW tank and so much more! This home's design and orientation ensures an abundance of natural sunlight, with 17 foot ceilings and many large windows. A pellet stove provides cozy winter nights, while the large deck complete with hot tub offers great evening views of this stunning property. A truly masterful Cariboo home!